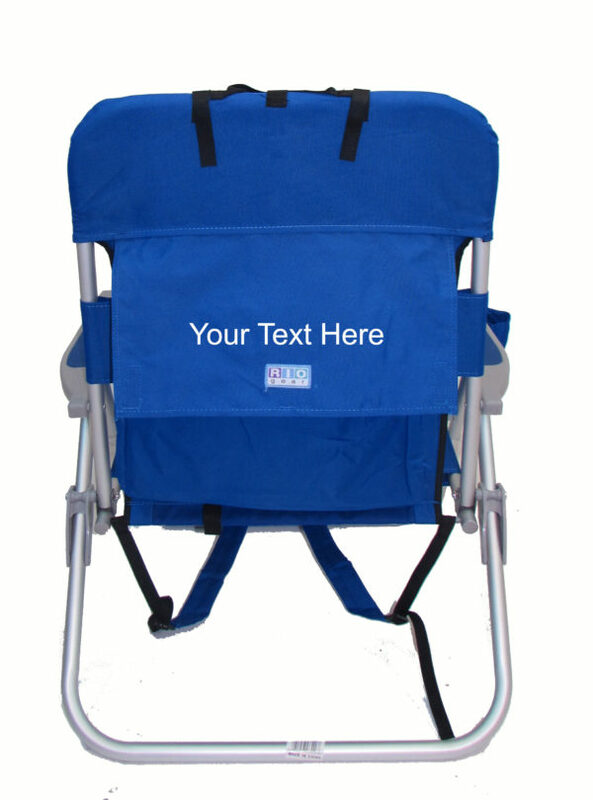 Looking for a little extra room? 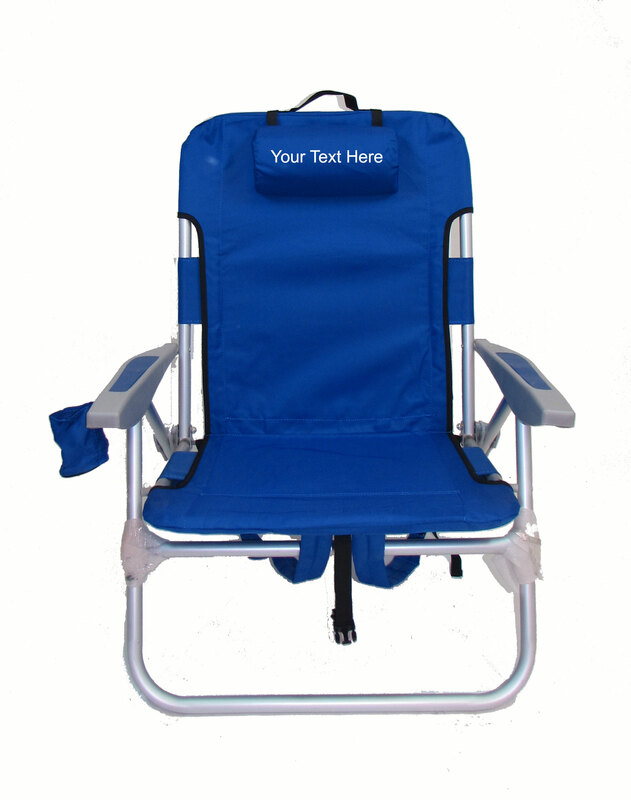 The Big Boy Backpack Chair has an extra-wide, stronger seat with a sturdy aluminum-frame. 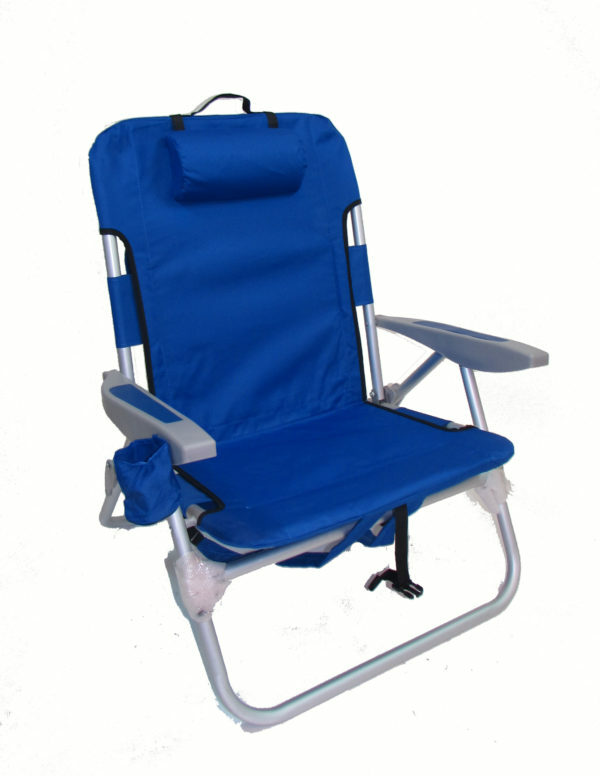 It’s full of extras, like a padded headrest that makes laying back all that easier, a drink holder to keep a chilled beverage at hand, and two adjustable padded straps to make transporting this chair a breeze. 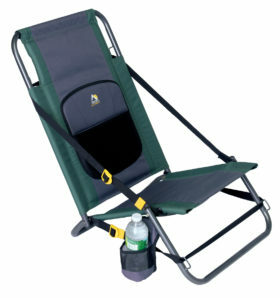 The large capacity backpack pouch is large enough to fit a small cooler inside or even your fishing tackle.